A nice easy listen that keeps you glued. 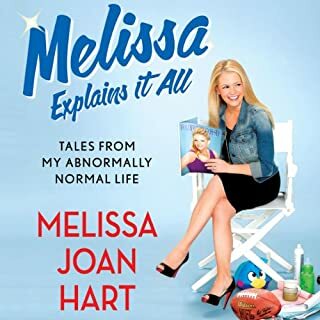 I only didn’t give 5 stars because I suppose she actually is quite normal so there isn’t much Hollywood scandal if that’s what you’re looking for, although she did take loads of drugs and talks about that lots. First of all, Zara Abrahams has done an AMAZING job narrating! 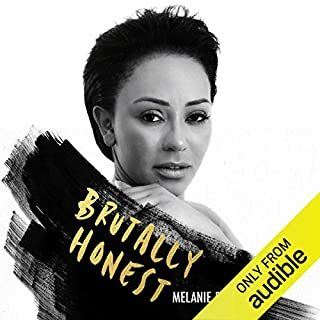 This is soooo honest, no stone is left unturned, I have never read/ listened to a celebrity autobiography that goes this in depth in to the subject’s private life. I am so pleased Mel and family are safe/ happy now!